UMA is a revolutionary healthcare marketplace that allows patients to book appointments with doctors without insurance. 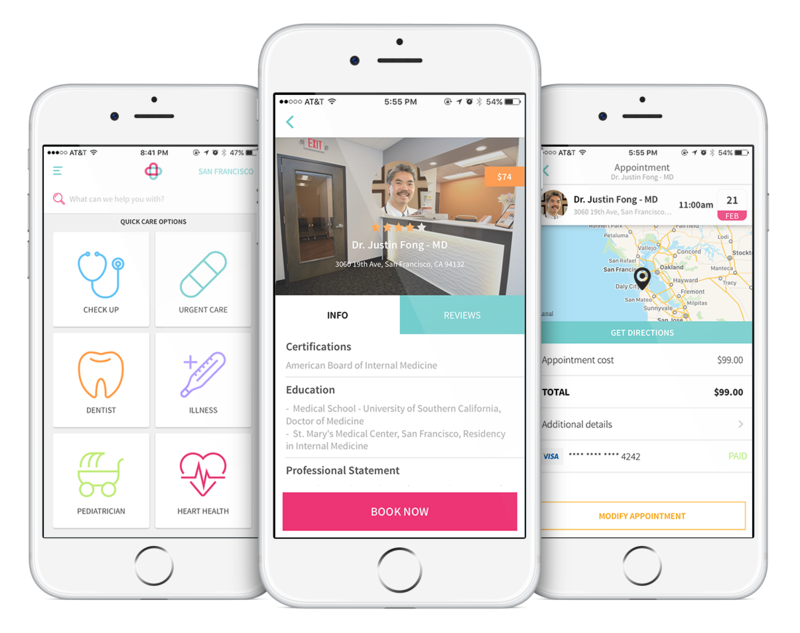 UMA is a web and mobile app marketplace that connects patients and doctors without the hassle of insurance. The UMA platform allows patients to search for care based on their needs, whether it's price, availability, distance or rating. 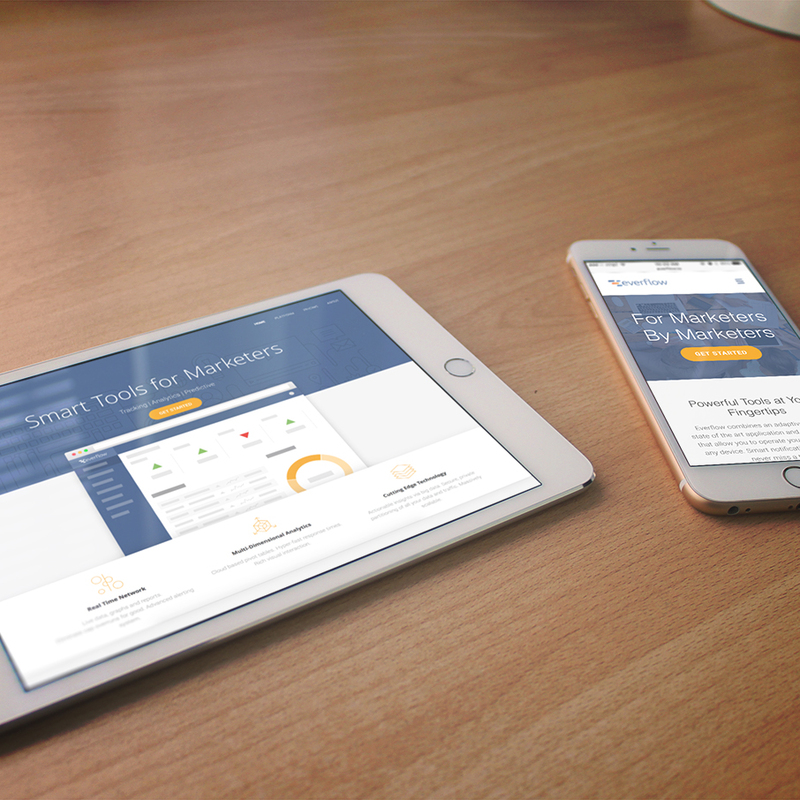 We worked closely with UMA to develop a product roadmap and execute a web and mobile app built to serve their business needs. From just a twinkle in your eye to a full on product. Zero to V1 covers it all. Our team collaborated extensively with the co-founders across product, design, development, and marketing efforts to make their dream a reality. We started off with a Design Sprint to prototype an MVP, then build an iOS app (using Swift) and web app (using Ruby on Rails). Everflow is a cloud-based analytics platform for marketers to turn real-time data insight into action. 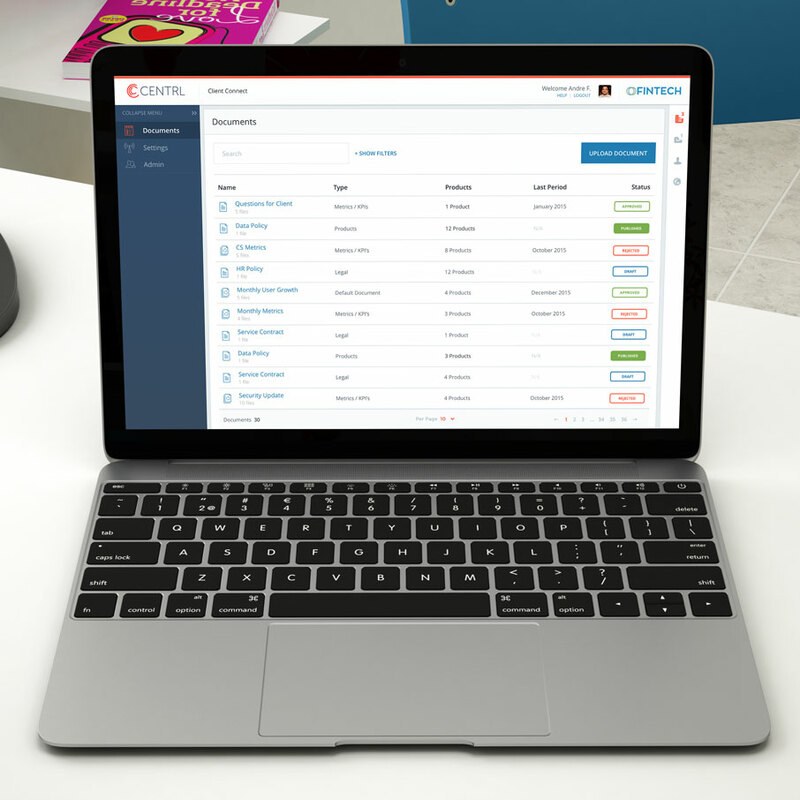 Centrl is an inter-company collaboration tool that allows companies to share critical business information securely and efficiently. 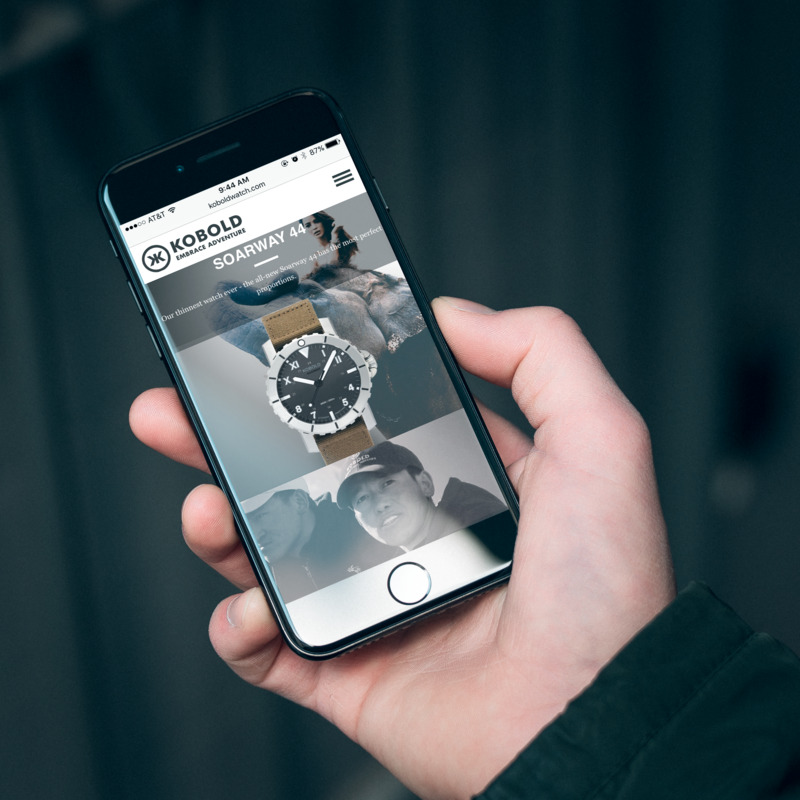 Kobold Expedition Tools is a U.S.-based manufacturer of professional grade wristwatches and knives for explorers, pilots, divers and other adventurers. Get access to almost all of our business hacks.